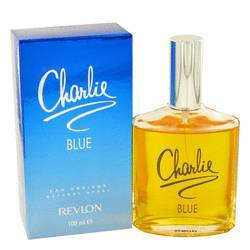 Hi, I'm Ashley, and today I'll be reviewing Charlie Blue by Revlon. 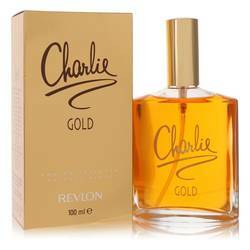 This classic perfume has been around since 1973. It's a floral, oriental scent with a soft, powdery touch. Some of the notes include rose, jasmine, oak moss, geranium, sandalwood, and mask. This warm, vintage scent is rich, robust, and luxurious. It has a bold kick, so a gentle spray will be enough to last all day. All right, everyone, that's all for today. If you'd like to see more reviews on your favorite products, subscribe to our YouTube channel, and be sure to check us out on Facebook, Instagram, and Twitter. 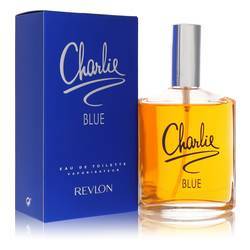 Charlie Blue Perfume by Revlon, Launched in 1973, this classic fragrance for women is Charlie Blue . 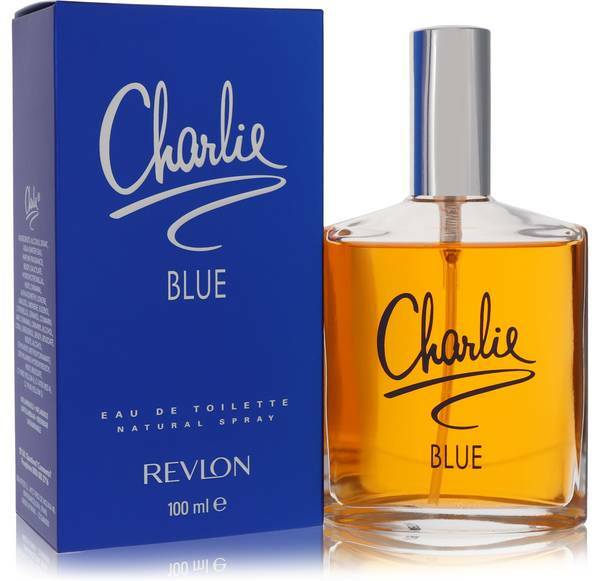 The aromatic and earthy accords perfectly blend into a sophisticated perfume. The opening notes include sweet anise and fresh tarragon. 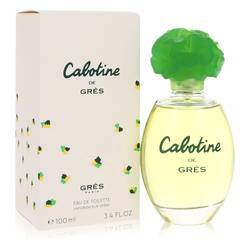 The middles notes are fruity and light with peach, rose, jasmine, lily-of-the-valley, geranium, hyacinth and carnation. Cedarwood, sandalwood, oakmoss, vanilla, warm musk and orris close out the scent. During the Great Depression, brother Charles and Joseph Read More Read More Revson teamed up with the chemist Charles Lachman to create a nail polish made of pigments. This polish differed from the traditional dye polish of the day, and it dried with significant opaque, thorough coverage. 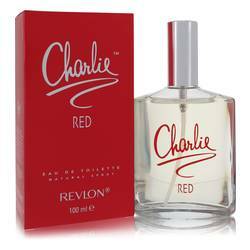 This single product was highly successful in drug and department stores, and the Revlon brand was born. This American brand soon began producing a variety of cosmetics and beauty care products including fragrances and lipsticks. 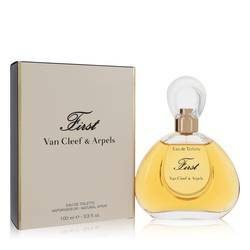 The earliest fragrance was launched in 1935, and dozens have been released since. All products are original, authentic name brands. We do not sell knockoffs or imitations.